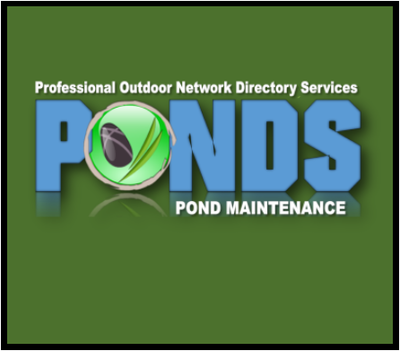 Pond aeration is one of the most popular additions to the overall health of your backyard pond or water garden. The addition of extra oxygen to any small body of water raises the overall health & quality of life for all your aquatic plants & critters. 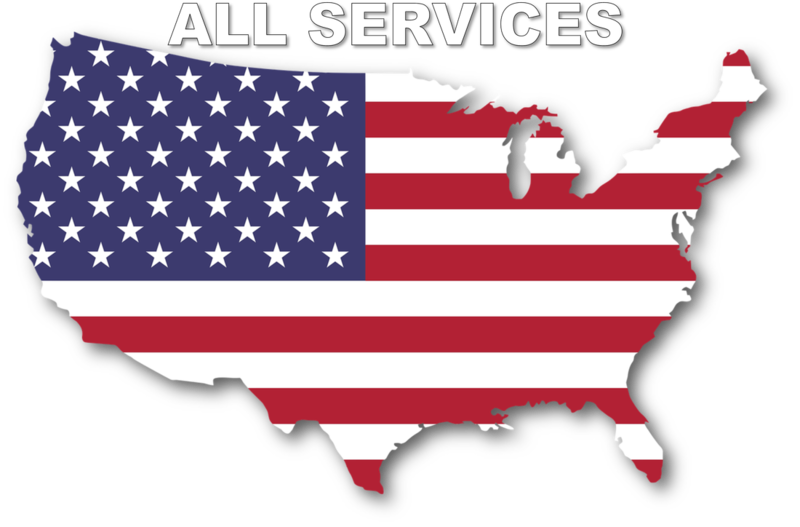 ​Also Farm Pond & Lake management aeration products can be confusing. 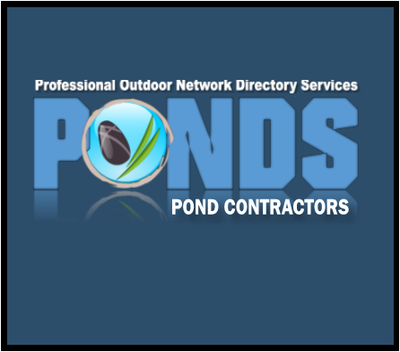 Often stories are heard about how home owner association's & private farm pond owners are searching for products as a solution to their unsightly or unhealthy ponds that are plagued with issues. Various products can be purchased in retail stores for consumers to just "Dump or pour" in their ponds as a quick fix, most are "try at your own risk" without killing your fish. Trial and error, is the norm for most large farm pond owners. Getting it right is different in the eyes of the budget minded person vs/ the professional who know that to do it absolutely right can be an expensive proposition. Meeting somewhere in the middle is usually a give and take. 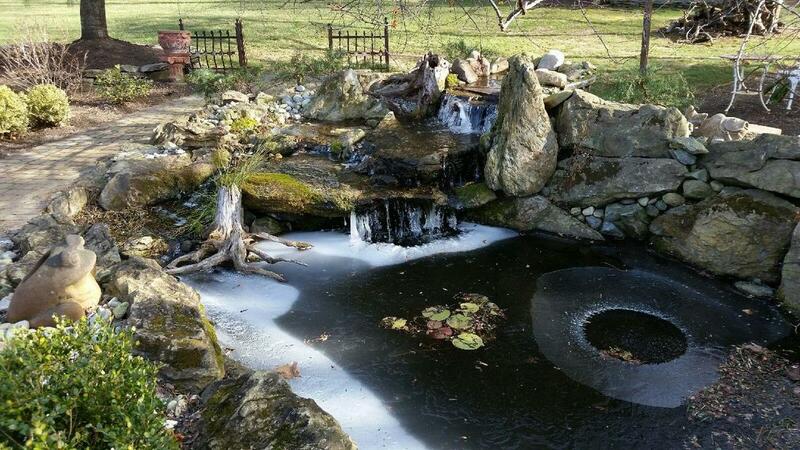 Your local pond & water feature store should be able to give you some ideas to help maintain your natural?farm style pond or small lake feature. Aerators help in keeping fish safe and healthy a number of different ways. Small ponds that that have inadequate filtration will benefits from the extra added oxygen in the system. As well as in the colder months, the air stones or pucks sitting on one of the upper shelves will help keep hole in the ice open for gas exchange during the frosty months. The hobby of fish-keeping has become a major industry. In larger natural or farm ponds this hobby of fish keeping can wreak havoc on the ecosystem's water quality and have negative effects on fish and wildlife in your ponds. Adding aeration to your water features will help to circulate these larger bodies of water. 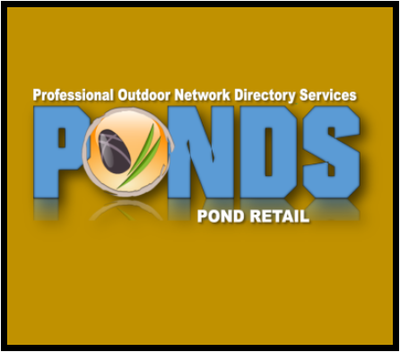 Ask your local pond shop or click on our sponsor's links below. Now that you know that aeration is beneficial to small ornamental backyard fish ponds, as well as larger farm or natural ponds. As you can very well guess, there are also benefits to adding aeration to larger lake like features that are struggling to stay at healthy levels. Aeration is key to help keep these larger bodies of water looking their best all season long. Sometimes all you need is a little fountain to bring a small pond to life. These smaller fountains can also be run with smaller add on pre-filter boxes that help to filter water before it gets to the submerged pump. Most of these fountains are very easy to install in just a short amount of time, and will come with a variety of fountain heads to allow you to change the pattern of water sprayed. Just like small fountains for your ornamental fish ponds, their larger cousins can help larger natural or farm style ponds circulate standing water. Larger still bodies of water are breeding grounds for mosquitoes and the water surface needs to be agitated to prevent the larvae from developing. These larger fountain aerators are a great addition to any farm pond or natural standing pond. 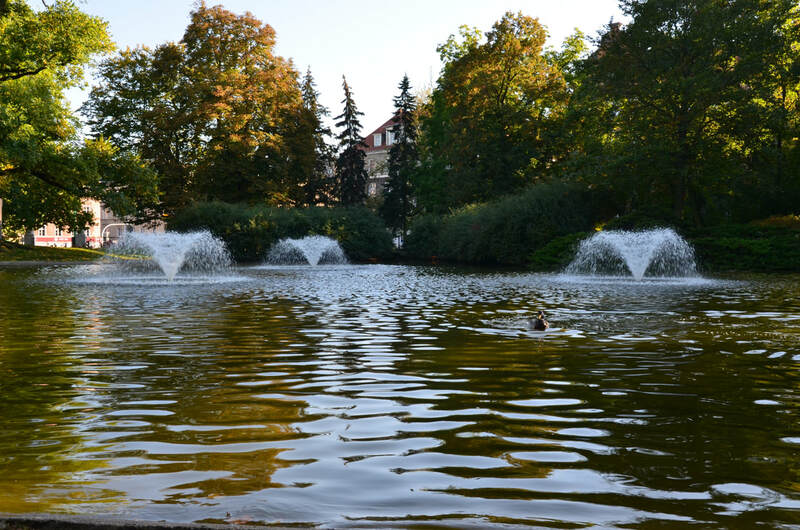 The big brothers of the fountain family are capable of helping small to large lakes circulate larger volumes of water. The size of the lake will depend on the volume of water needed to view from farther distances, or properly circulate the water surface. Retailers may be able to help you size the fountain need for your application by using Google Earth to map out your body of water.